The Chinese supplier dominated this year’s telecom gathering in Barcelona. 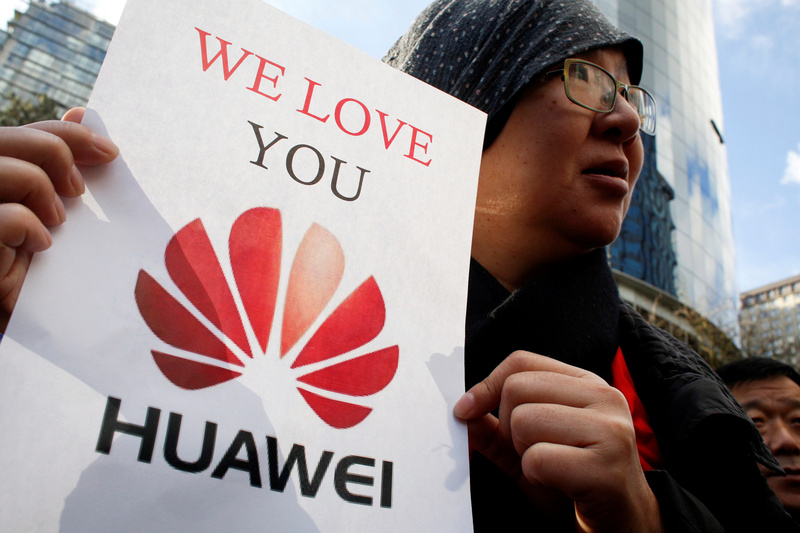 U.S. officials want the EU to follow their lead by banning Huawei, while the company denied its kit has security “back doors”. An industry proposal for Europe-wide testing seems a sensible compromise. The Mobile World Congress in Barcelona ran from Feb. 25 to Feb. 28.